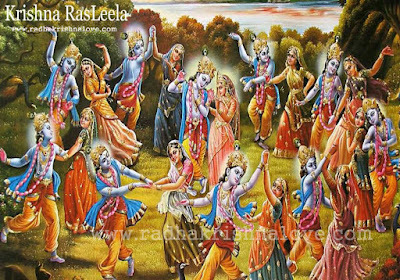 Free download Radha Krishna Raas Leela images, HD wallpapers, quotes, pictures, photo, garba dance and paintings for desktop background on Radha Krishna Love. 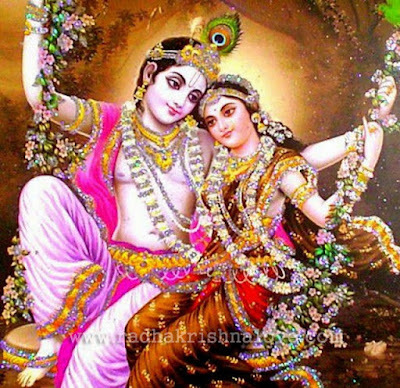 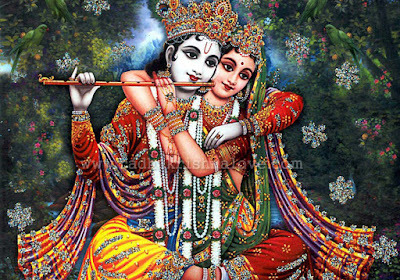 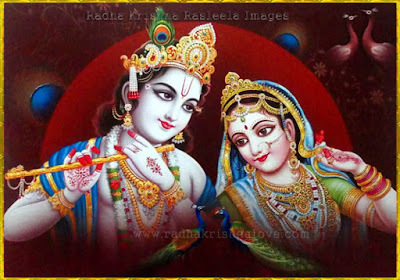 We have the best collection of Lord Radha Krishna Maha Raas Leela images for you. 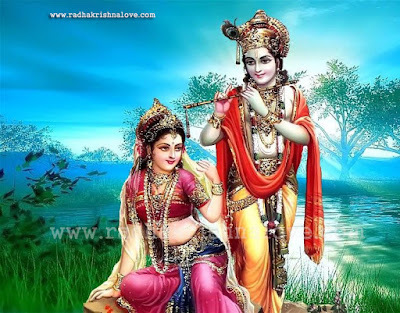 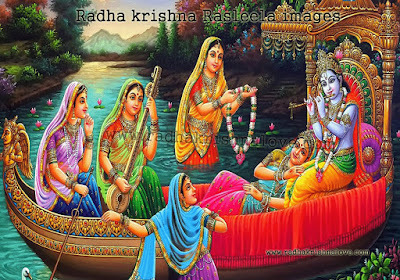 Raasa Leela is one of the divine activities, which Lord Shri Krishna played in the month of Phalgun, on the night of Sharad Purnima, with the Gopis on the banks of river Yamuna in Vrindavan, Uttar Pradesh. 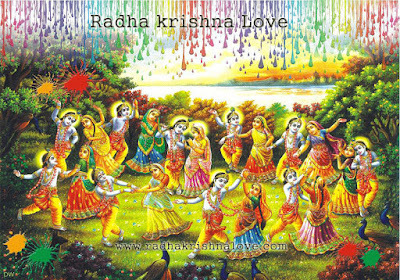 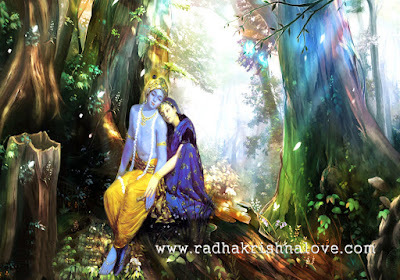 Lord Shri Krishna was nearly around seven to ten years old when Shri Krishna performed Raas Leela with Gopis. 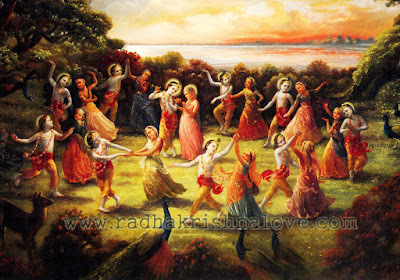 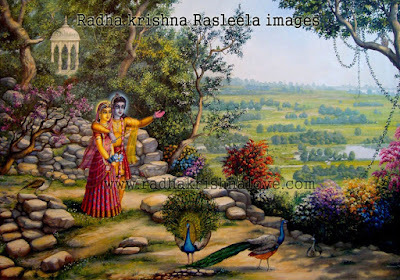 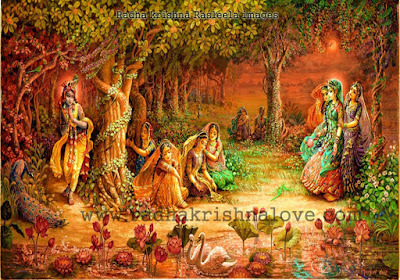 During the Raas Leela Lord Shri Krishna promised the Gopis that he will dance with all of them. 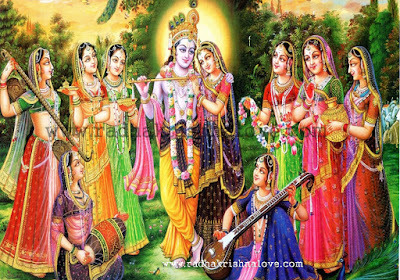 So Lord Shri Krishna stood in the center surrounded by Gopis.